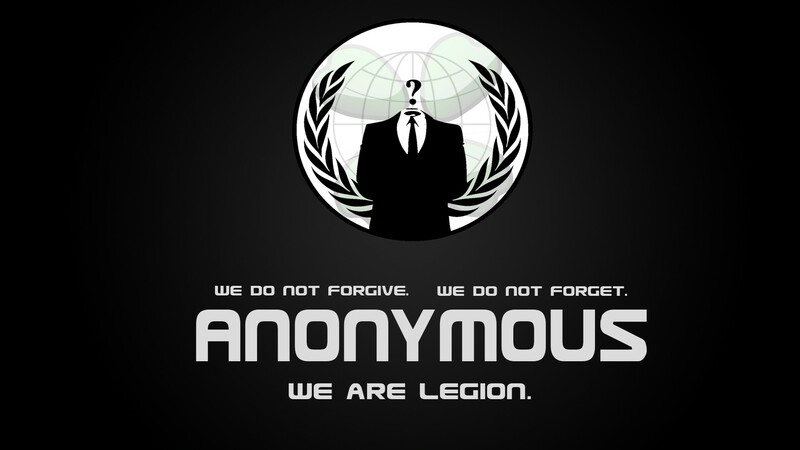 Anonymous Declares WAR on ISIS! In the wake of last week’s terrorist attack in Paris that left 129 dead, the hacker network Anonymous published a video describing their plan to unleash a cyber war on the Islamic State. In an unverified video posted to YouTube, an apparent Anonymous spokesperson wearing a signature Guy Fawkes mask said in French, “These attacks cannot remain unpunished” and that they will “hunt down” those responsible. The video went on to say “war is declared” on the Islamic State and to be prepared because “the French people are stronger than you” and will be even stronger after the recent attacks. Anonymous first gained notoriety when it launched cyber attacks against organizations like PayPal, MasterCard and the Church of Scientology. Additionally, the hacker group has been committed to shutting down the social media accounts of those supporting the Islamic State since the January attack on Charlie Hebdo. According to Anonymous, the group has successfully reported more than 39,000 Twitter accounts and led to the suspension of more than 25,000. I must admit that as with any group or organization, that I do not agree with every operation that Anonymous has launched. But I do find that I find myself cheering them on in most of their Ops. They have a wide spectrum of issues that they have taken an activist role in and due to the nature of the make up of Anonymous, this makes sense as they are made up of a multitude of many groups and individuals. Like them or not Anonymous is a major player on the world stage. It seems to me with ISIS, the rest of the world has lead when it comes to action. Russia, Jordan, France and now even Anonymous all have lead by example with taking on the evil of ISIS. Much as I remember the United States doing …I am left to wonder when we will once again be a world leader. What are your thoughts on Anonymous? Please let us know in the comments.